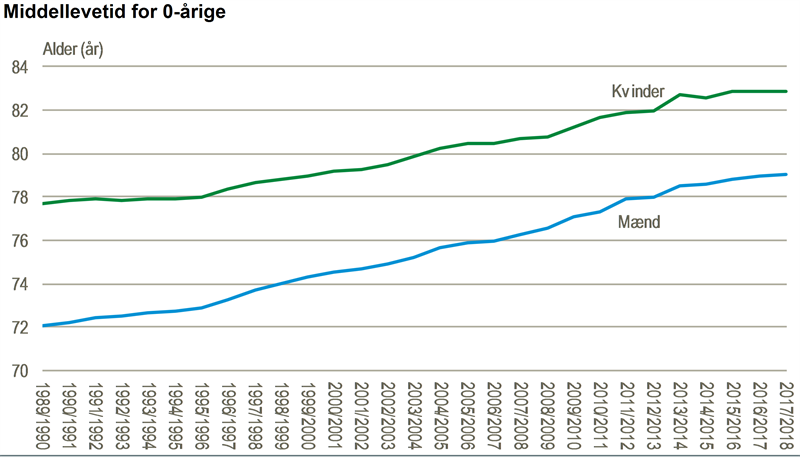 In 2018, and for the first time since 1994, the average life expectancy of Danes didn’t increase compared to the previous year. According to new stats from the national statistics keepers Danmark Statistik, average life expectancy was the same in 2018 as the year before, remaining at 79 years for men and 82.9 years for women. One of the reasons could be the flu epidemic last year that was spurred on by the Danish vaccine program not including protection from the strain that ended up rearing its ugly head in Denmark. The hot summer may also have played a part. “It’s a bit surprising. But 2018 was a special year with a flu epidemic and a roasting hot summer that could also have had an impact,” Mads Moeberg, an economist from pension firm Danica Pension, told DR Nyheder. Since the start of the 1990s, life expectancy has risen by an average of 0.25 years annually for men and 0.19 years for women. Women had the longest life expectancy in north Zealand with 84.1 years, and the shortest in south Zealand at 81.9 years. 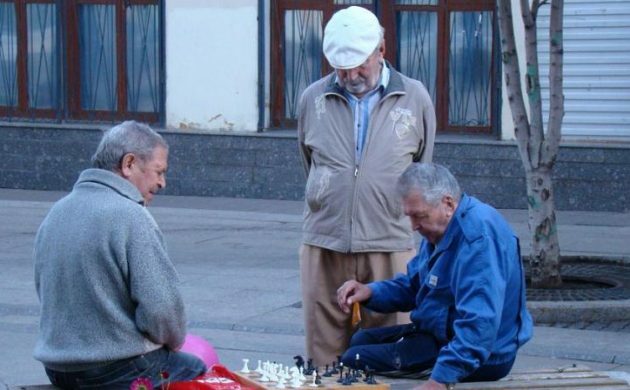 Meanwhile, men live longest in east Jutland at 79.8 years, while the average is lowest in Copenhagen at 77.7 years. The figures (here in Danish) also revealed that 69 percent of girls and 57 percent of boys born in 2018 would live to be at least 80 years of age. In addition, 31 percent of girls and 19 percent of boys would reach 90, while 3.3 percent of girls and 1 percent of boys will reach 100. Interestingly, the pension firm giant ATP offered a more optimistic estimate for the future. The firm believes that a girl born in 2018 can expect to live for 95.6 years, while a boy will have to settle for 92.4 years.